Rain playing on his mobile phone, taking the subway! 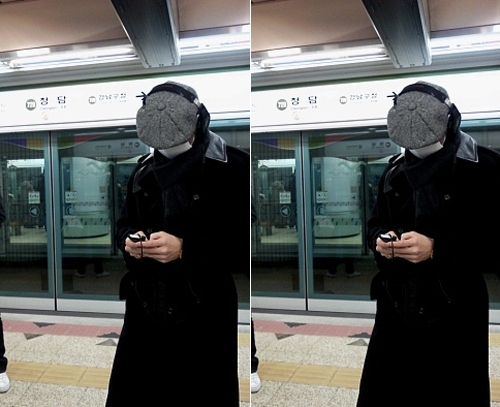 A photo of Rain taking the subway and playing games on his mobile phone has been the topic amongst netizens. The photo was uploaded on G.O of MBLAQ, group groomed by Rain himself, on his minihompy on 6th January. The title of his minihompy diary post was ‘Unforgettable experience’, and G.O also wrote “Hyung, please stop playing GoStop”, and the post was enjoyed by many fans who visited his minihompy. World star Rain has attracted much objection from Chinese netizens after it was known that he was appointed the publicity ambassador for China SanDong province. 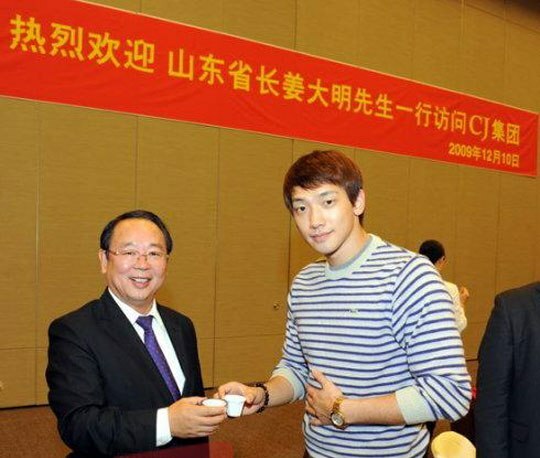 It was reported in Chinese media on 24th December that Rain was appointed the publicity ambassador for China SanDong province, also the hometown of Confucius and a province with long history and culture. According to the report, Rain was chosen for his healthy image and also his fame in both Asia and also in Hollywood. In the report, it was said that Rain “has readily accepted the proposal from SanDong province. SanDong look forward to become one of the representative tourism spot in Asia. So Nyeo Shi Dae has been voted as the #1 singers whom netizen think will succeed in the States. According to the poll results posted by Bugs music site on 25th December, So Nyeo Shi Dae was voted by 1768 netizens out of 6146 who participated in the poll “Singers who is most likely to succeed in the States”, which is 28.77% of the votes. Go under the cut to find out the rest of the poll results. Fun Fact Of Kpop: Rain and f(x) Krystal’s little collaboration? It has been known recently that of her various broadcast and CF appearances before debut, f(x) Krystal has also appeared in one of Rain’s MVs. 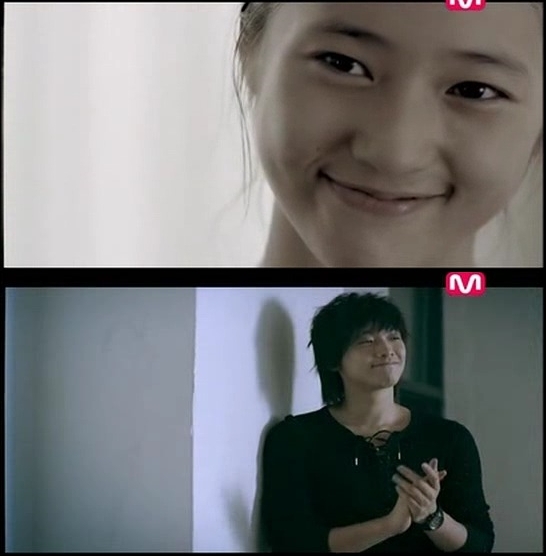 Rain’s ‘Still Believe’ MV released in 2006 is known to feature singer-producer Park JinYoung, but now we know it had also featured the young star in the making –Krystal! Go under the cut for more! World star Rain will be having his independent concert in Las Vegas, America after 3 years. Coming 24th and 25th December, he will be holding concert performance sin America Las Vegas Caesars Palace Hotel Colosseum. Rain will be performing his own hit songs in front of a 3000-strong audience crowd during the concert.